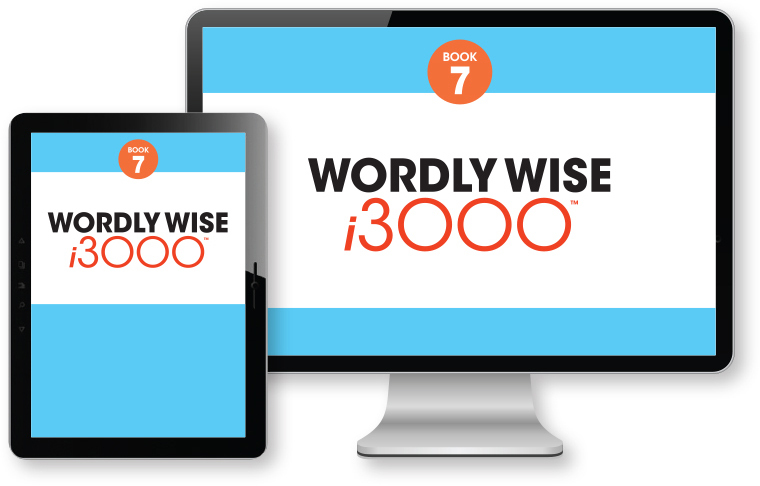 Wordly Wise i3000 provides engaging, direct academic vocabulary instruction to develop the critical link between vocabulary and reading comprehension. The robust activities, social sharing and interaction, and differentiated instruction within our cutting-edge digital application allow the flexibility to meet the needs of today’s varying student population—empowering students to have successful encounters with grade-level vocabulary instruction and practice. A school registered email domain is required, a personal email domain cannot be used with this program.